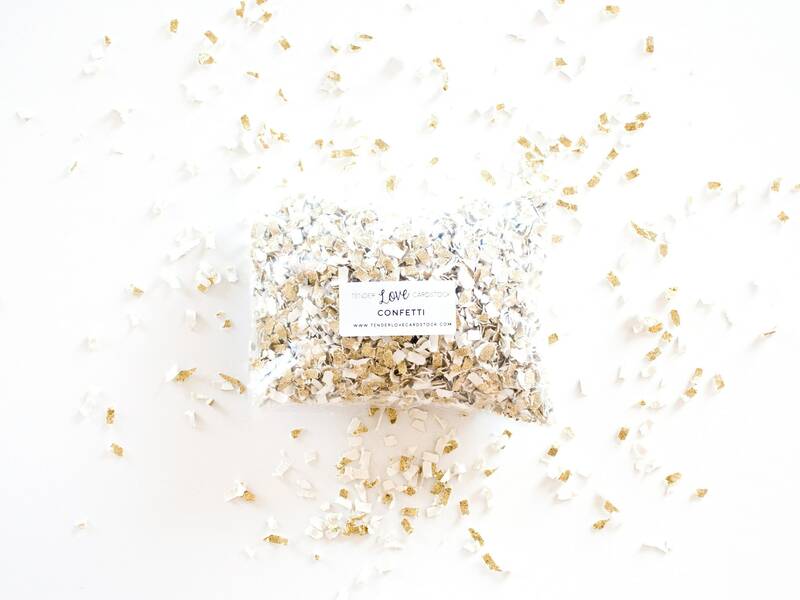 Confetti for weddings, bridal showers, baby showers and more! --- Perfect for tossing, sprinkling, or as piñata filler! • Each bags contains two (2) heaping cups of confetti. • Confetti pieces are small enough to be vacuumed up! Looks very cheap. Did not use product.